Navy Girl free slot machine is a video game which takes the player in the 1960s. It is about a US Navy Warship found into the middle of ocean. Since the game is about the boat, then Casino Technology sets this game in the sea. The background is an ocean with blue skies over blue water and there are some puffy clouds at its horizon. The music of the game is a rock and roll which brings back the memory of 1960s. This is the best addition to this game which makes it to be unique game at a certain level. There is no problem in setting up the game since everything is straightforward. The settings of this Navy Girl slot look simple. The game has 10 paylines and 5 reels. After deciding on the value of the game, the player can decide on the number of paylines to play with and he will be ready to trigger corresponding rewards. 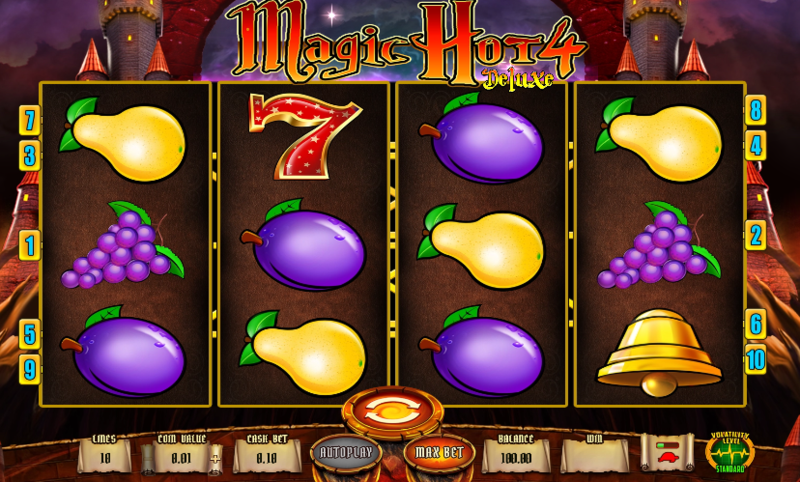 There are optional gamble features which the player can use to play the mini game. By guessing the right color of the hidden color, then player can double the winnings and by guessing the suit, the win will be quadrupled. The options will continue up to the time the player decides to take the wins or when he loses. The game has classic card symbols which start at 9 up to an Ace. They have colorful fonts and they look usual. The crew symbols pay more to the card symbols. They are two sailors with a ship, female sailors who are in uniform. The captain is a wild of the game while a Navy girl symbol acts like a scatter.